Now, with CooperVision Proclear 1 day multifocal lenses, you can see near, far and in-between without compromising on comfort or vision. 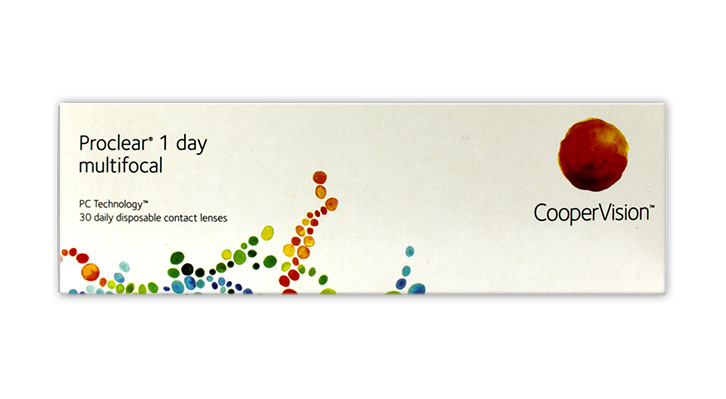 There’s also the convenience of a new, fresh contact lens every day. Be the first to write an online review of Proclear 1 Day Multifocal and share your thoughts on this product with other shoppers!